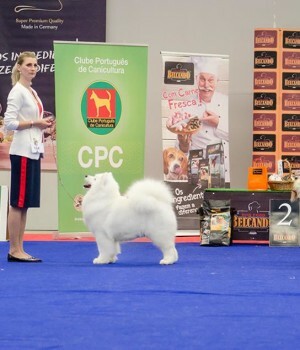 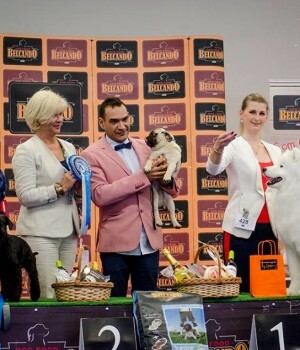 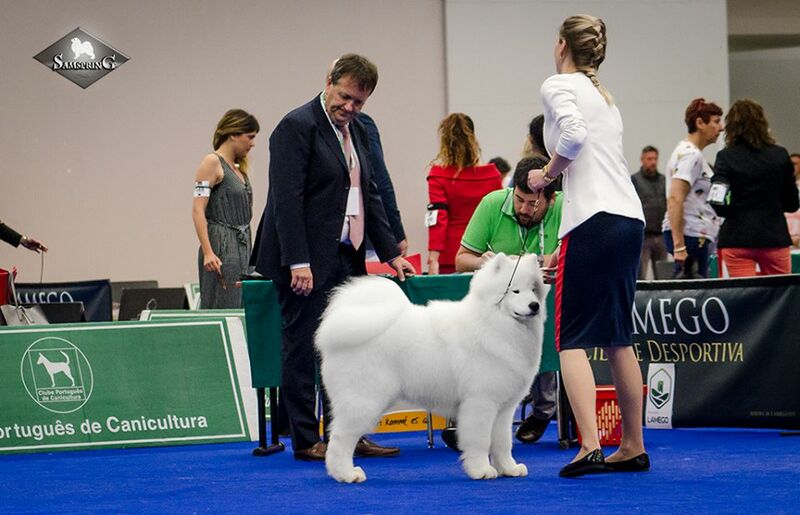 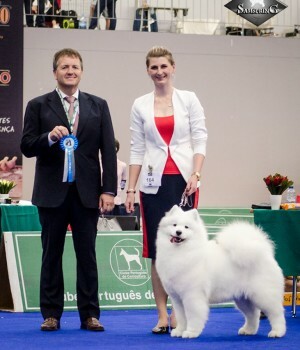 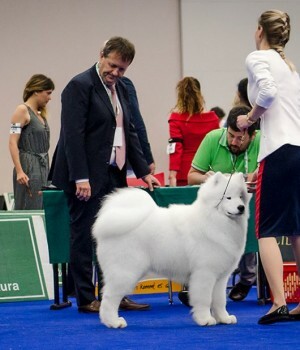 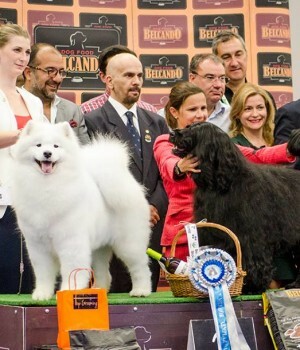 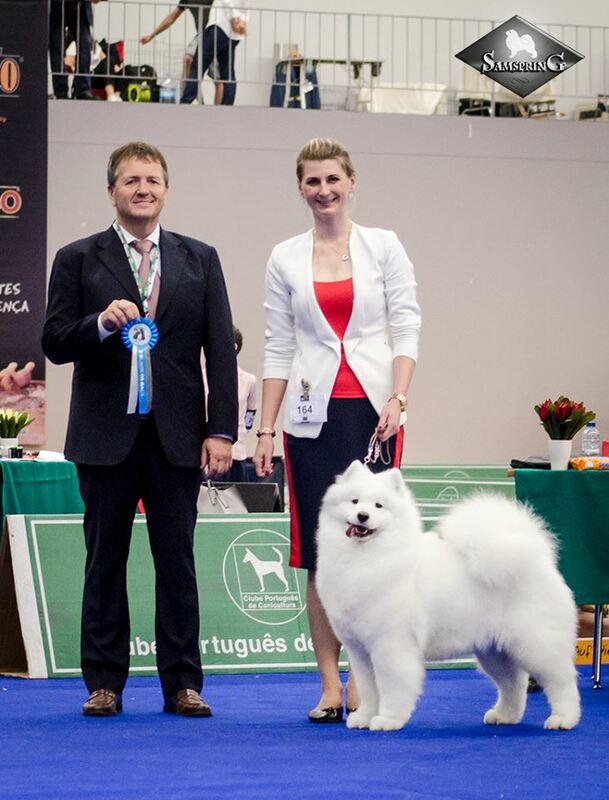 Lamego turns out a great dog show to us! 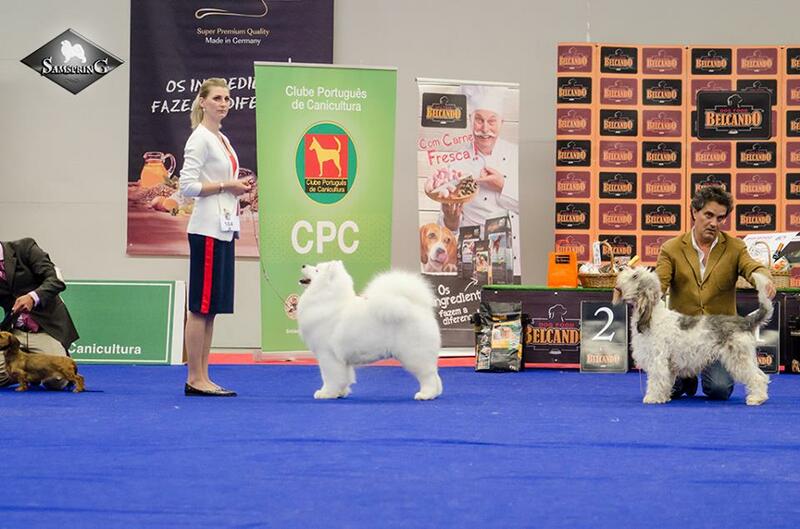 3rd year in a row our dogs take place in final competitions! 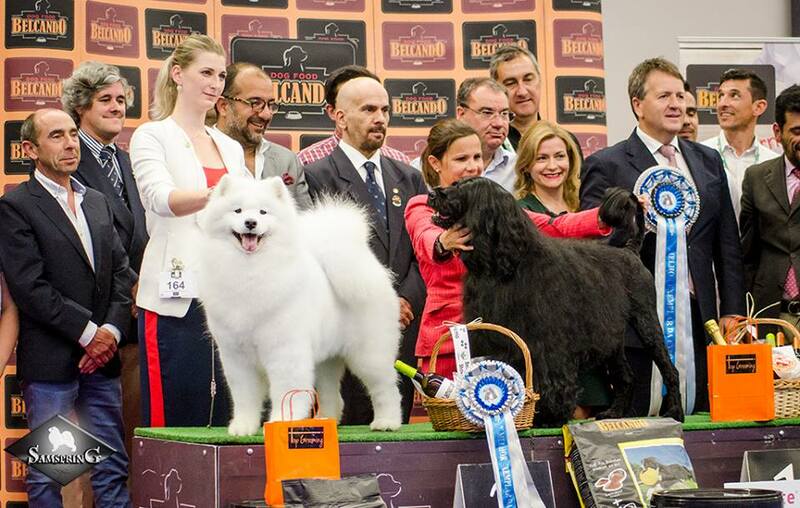 Thank you to everyone for support and to judges for such high opinion of our dogs! 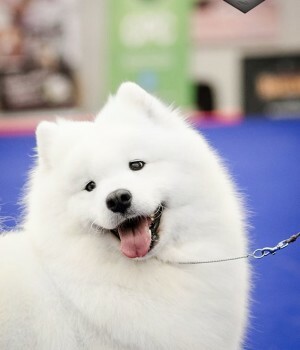 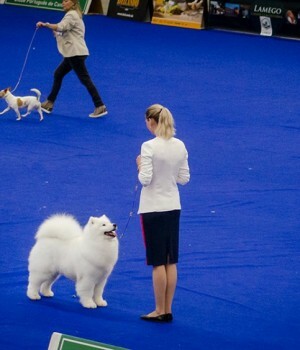 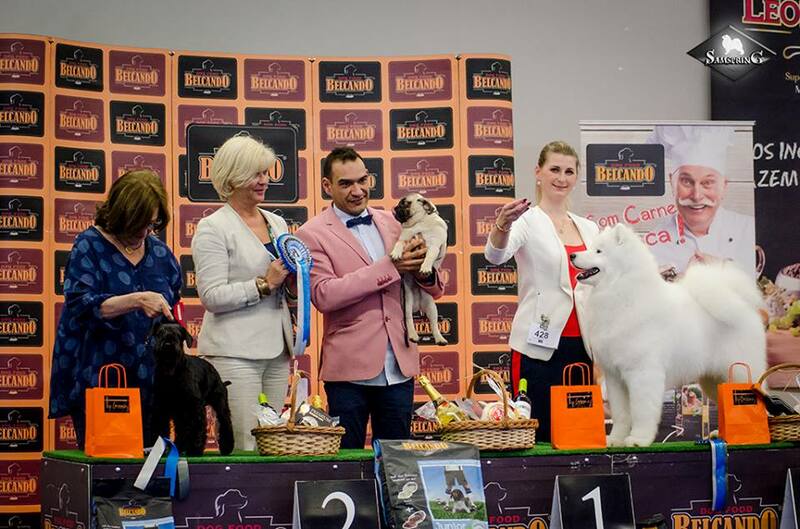 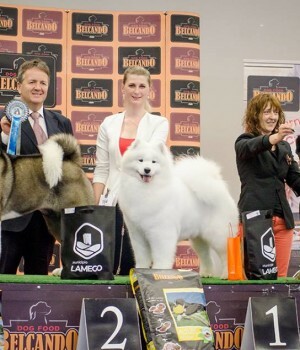 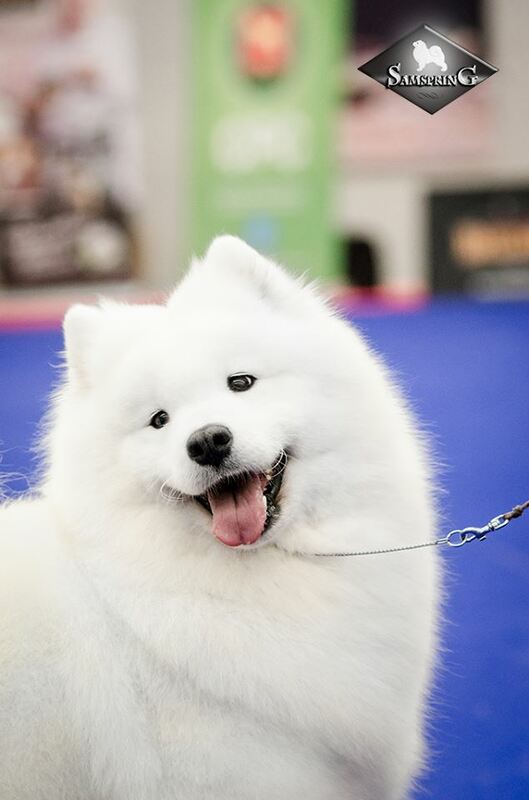 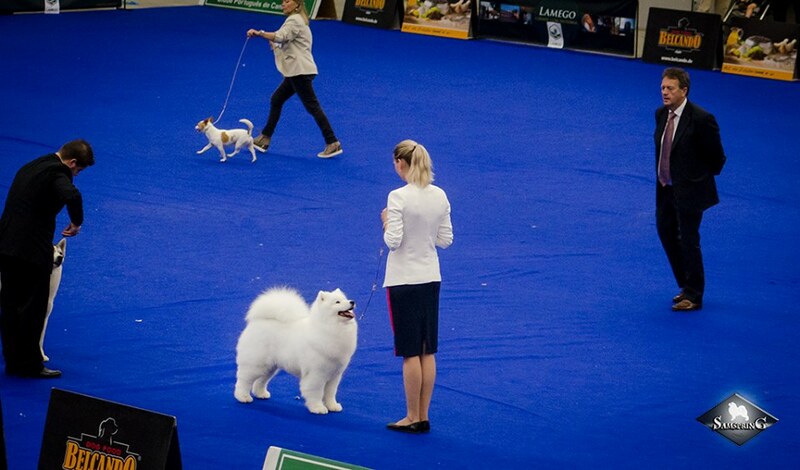 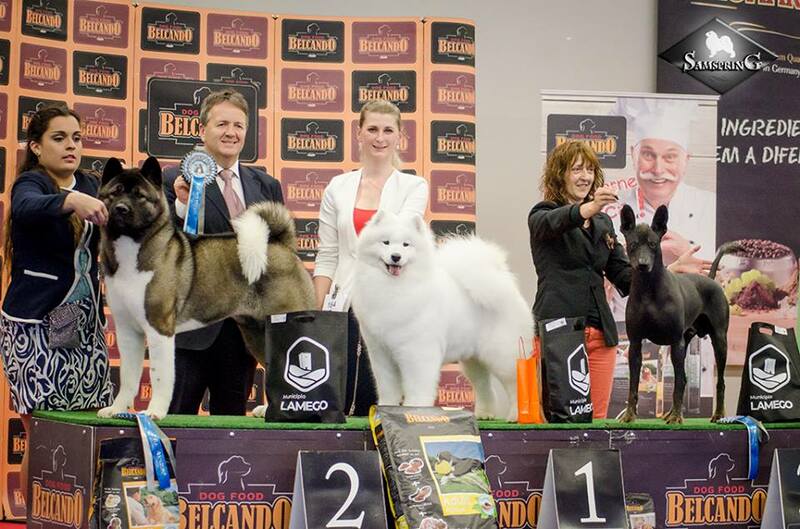 Congratulations to organisation of dog show for such great event!